Lovable single dude gingerbread man template. 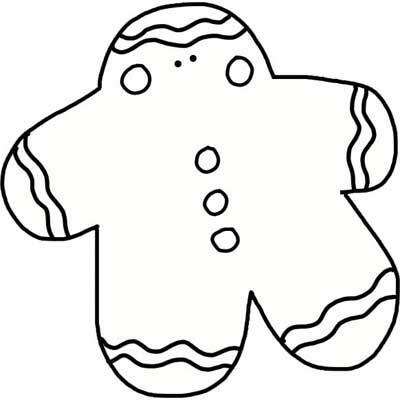 A gingerbread man template full of the holiday spirit. Print for crafting, coloring, stencils, outlines.